1. 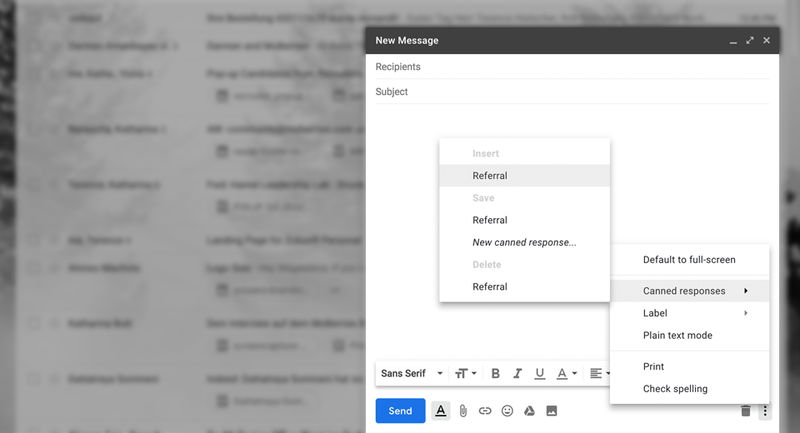 Go to the Advanced field (in Settings) and enable Canned Responses (Templates). 2a. 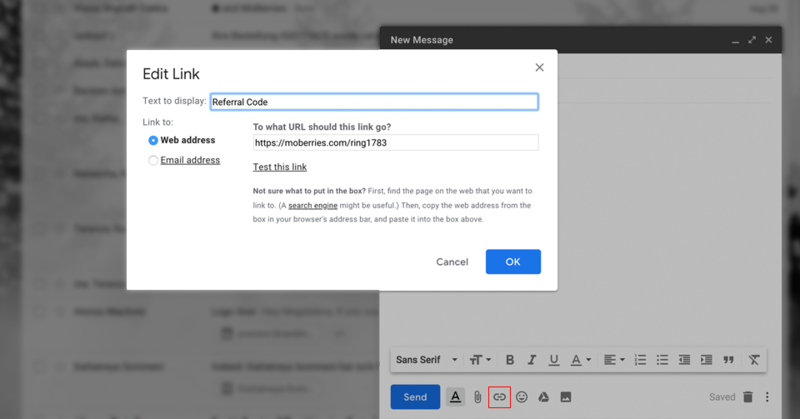 Create a new message with your referral text (including your referral code). 3. Start a new message. Click More options (three dots) and choose Canned responses. 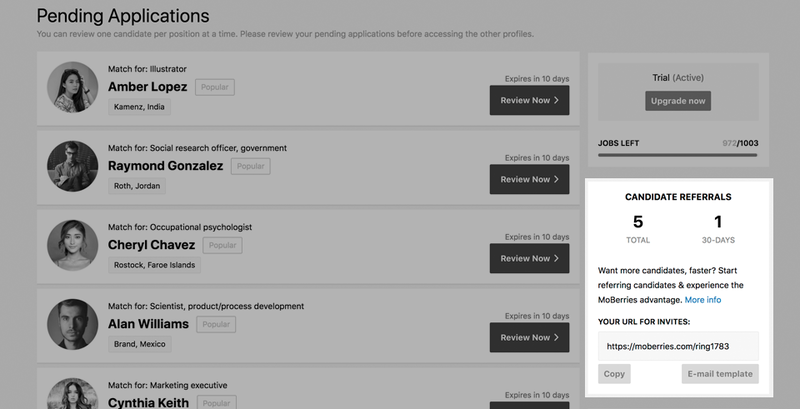 Select your referral template to import it to the message. 2c. From the menu, choose Canned responses and then New canned response. Name your Template, e.g. "Referral". 1. 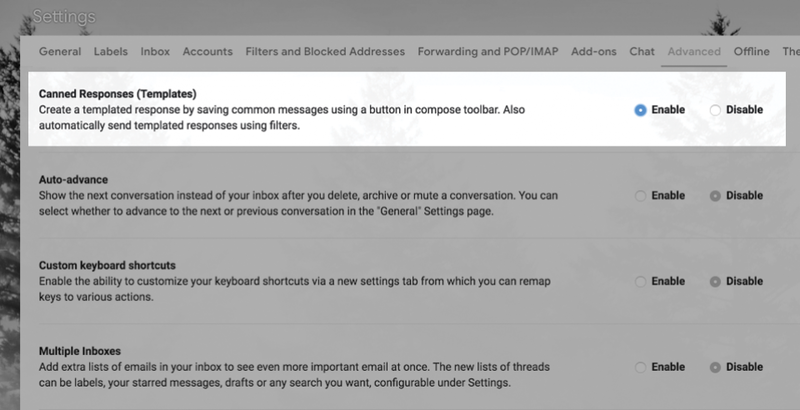 Start a new message and click on the Insert Link button. 2. 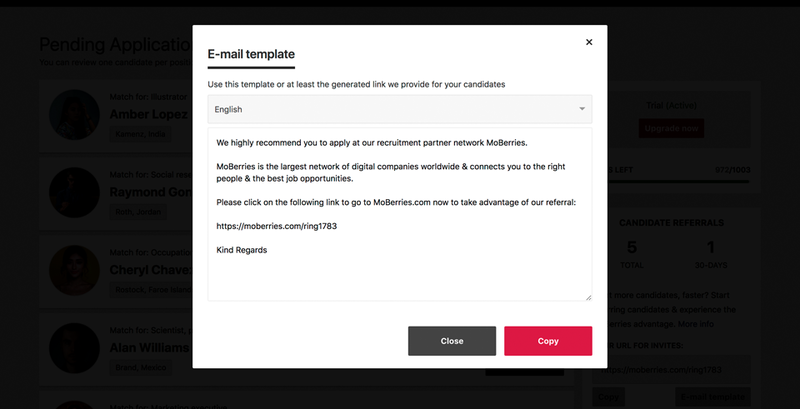 Insert your MoBerries referral code in the Web address section and edit the Text to display field.